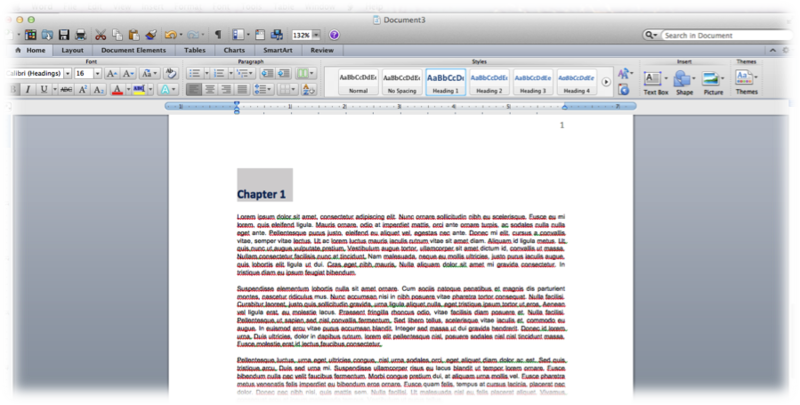 Whether you are writing your dissertation or your first novel, there are times that call for a more sophisticated level of formatting in your document. Last month, we delved into what causes those pesky formatting errors that seem to plague Word documents so often. This month, we will show you some seldom-used formatting tricks that will add an even higher level of professionalism to your paper. Microsoft Word’s base page numbering options will accomplish what you need it to do 80% of the time. However, what if you don’t want to put a page number on your title page? What if you would like your introduction to be numbered using Roman numerals and the main portion of your document to have actual numerals? With a few quick and simple formatting tricks, you can make Microsoft Word’s numbering system give your paper the professional appearance that it needs. The first trick to this method is to create placeholders in your document for whatever sections you are going to include. 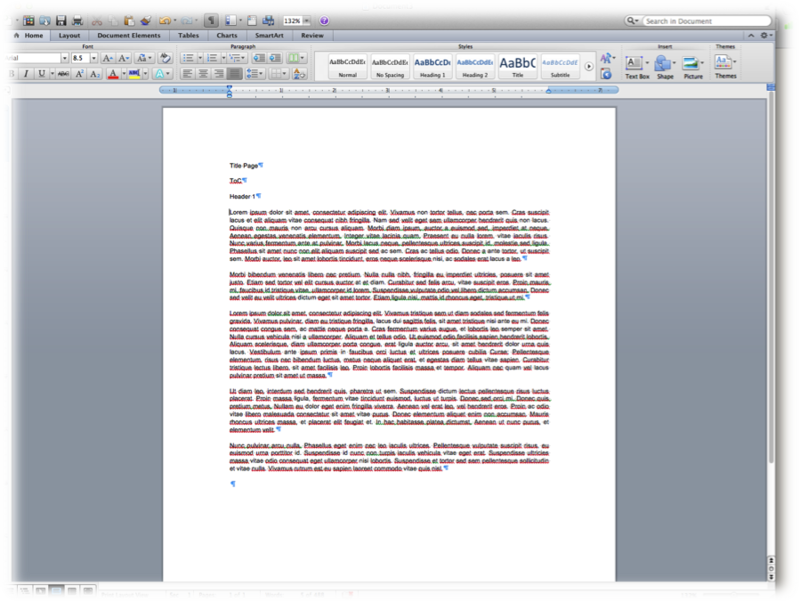 For this example, my paper will include a title page, a table of contents, and the actual paper itself. Repeat this step until you have created a section break behind every one of your sections. If you have set your document up like mine you do not want to add a section break after “Header 1” as this is your main text. After creating all of the section breaks, you will need to the header of each section from the one that precedes it. This process varies slightly depending on which version of Word you are using, but the gist is basically the same throughout. On your second placeholder (the table of contents in our example), double-click inside the head to bring up the Header/Footer menu. In this menu, you will need to uncheck the option that reads “Link to Previous”. By unclicking this, each header will be fully independent. Also, notice how this header now reads Section 2. With each section break that you insert, the header/footer will then become autonomous as long as you uncheck “Link to Previous.” This now means that you may number your paper however you like. The process of adding page numbers is now very simple. While still working in the header (or footer if that is where you are including your page numbers), go to Insert>Page Numbers. From that menu, select the format option. 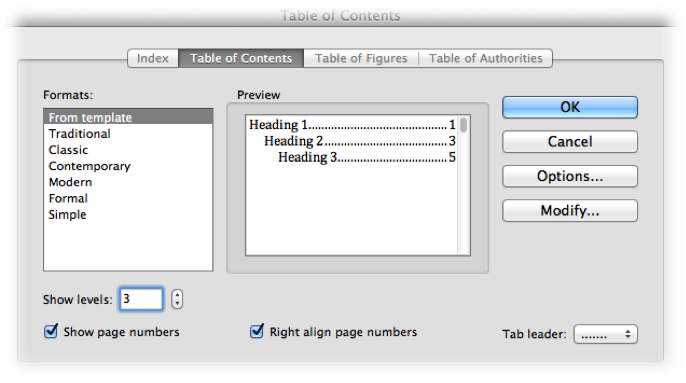 From this menu, you will be able to select how you want your page numbers to appear. Your options include Roman numerals, numeric figures, or alphabetical figures. The most important aspect of this menu will be that you want to make sure that you uncheck “Continue from the previous section” and select “Start at.” Here you will be able to have your section begin at 1, i, or whatever figure you decide use. 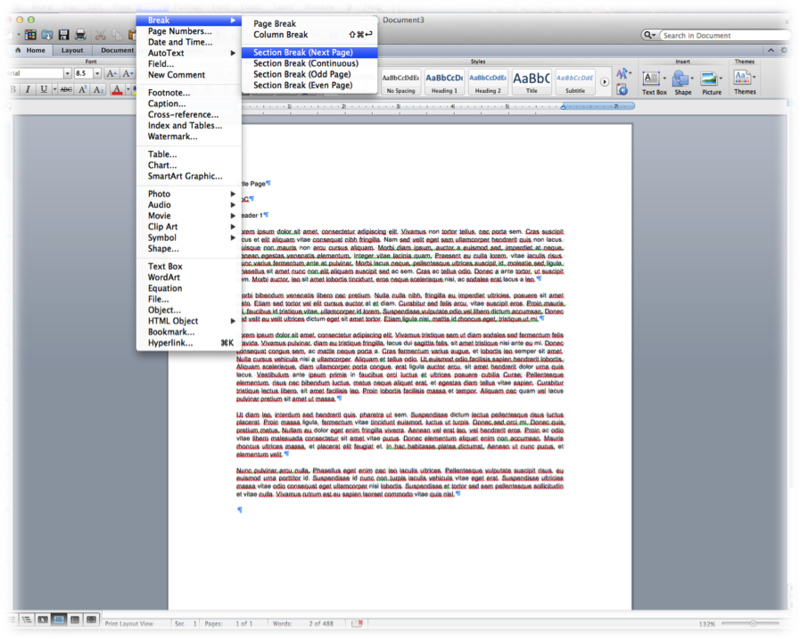 While composing your document, you will need to assign each section a role using Word’s Style Menu. 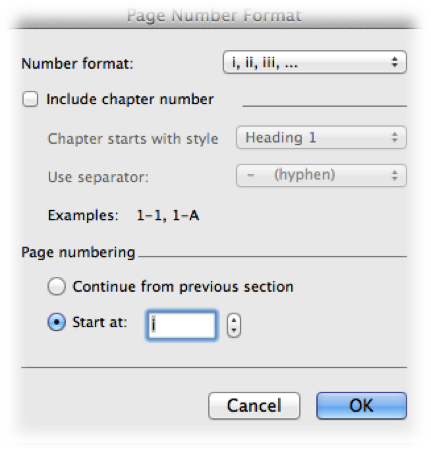 For example, if your document uses chapters, assign each chapter “Heading 1”. If each chapter has subordinate sections, assign these using “Heading 2”. To do this, begin by highlighting each of your main titles and then selecting the “Heading 1” option from Word’s Style Menu. After doing this, go back and highlight each of your subordinate titles and assign “Heading 2” to each of these titles. 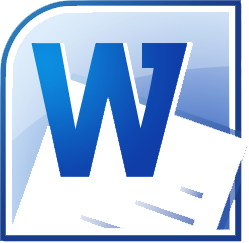 With Word’s default settings you may assign up to three headings. By increasing the levels in the options menu, you can add as many levels as you need. Do note, however, that you will need to assign heading for each of these levels from the Style Menu. 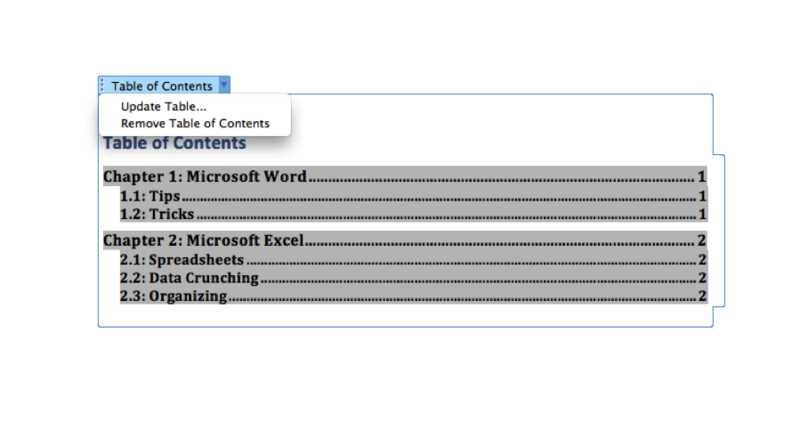 On a PC, the Table of Contents Menu will be under the References tab (on my Mac this is called “Document Elements”). From this tab, select which style of Table of Contents you would like. If none of Word’s defaults strike you, there are other downloadable styles. If you make changes or continue typing after creating your table of contents, you will need to make sure that you update the table as it does not automatically update itself. To do this, click the table, and select “Update Table”. I would almost always choose the “Update entire table” option as it will update any title changes or additional titles that you have added as well as page numbers. With these quick formatting tips, you will not only add a professional element to your document, you will also free up some time to enjoy this fall season. Enjoy!